Fasting is the abstinence from food and it has a number of health benefits that most people seek, such as gene repair, increased longevity, improved health etc. Fasting doesn't just bring spiritual result but also bring amazing physical and healthy results. A lot of people fast for different reasons which range from it being a religious exercise, a means of purification or edification, for weight loss etc. Fasting is also a type of metabolic therapy that uses a mix of diets, enzymes and nutritional supplements to help the body remove toxins. Your body’s digestive system undergoes several changes during a fast because it needs to rely on stored energy to provide energy for your body’s needs. 1. It helps in the repair of the body system. 2. Fasting helps in burning fat. But it is important to know that abstenance from food is not a weight loss tool. Fasting for weight loss carries other health risks as well. The appeal is that abstaining from food is quick for weight loss is wrong. Although, it leads to quick fluid loss (which many people count as weight loss ), not substantial weight loss. Often, many people embark on a starvation diet for weight loss and it is not an appealing strategy. 3. It is also beneficial for health because it is related to its impact on your insulin sensitivity. it helps in normalizing your insulin and leptin sensitivity. 4. Abstaining from food once a while also dramatically reduce your risk of chronic disease. 5. It also reduces oxidative stress and thereby prevents oxidative damage to cellular proteins, lipids, and nucleic acids associated with aging and disease. Nevertheless, it is important to note that anything done in excess is bad. Do not over fast, do things in moderation. You can enjoy the health benefits of fasting without overdoing it. 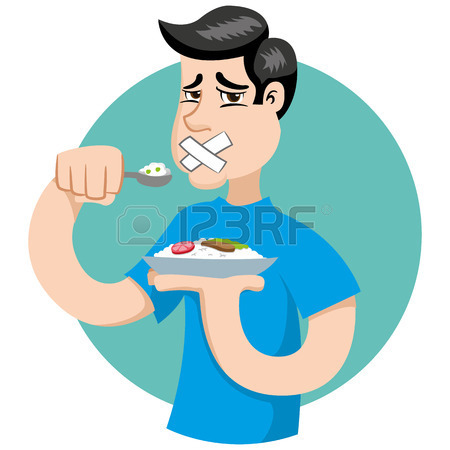 "You can enjoy the health benefits of fasting without overdoing it. Excess fasting Has hazard effects on your overall health".